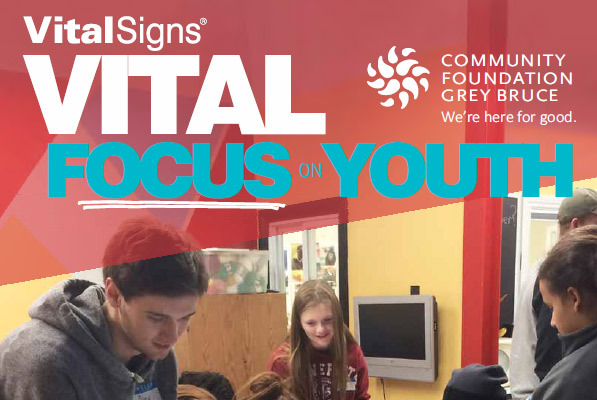 In the past year, Community Foundation Grey Bruce was able to make some connections so that a young person from Grey Bruce could attend two forums for learning being held in British Columbia. Chanice Johnston from Neyaashiinigmiing was able to attend two important conferences and returned home to her territory to share learning and experiences. As we learned in our Vital Conversations with youth last year, young people are strong advocates, they just need to be given opportunity and a seat at the table. We look forward to working with Chanice Johnston in the future and thank her for representing us in these two important circles.